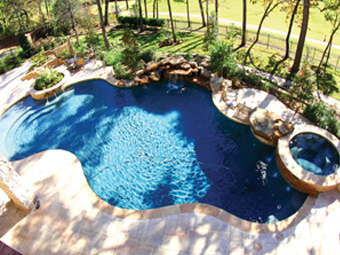 About Us – Sundance Custom Pools, Inc.
Chris Whitlock started Sundance Custom Pools in 2000 and has been working in the custom pool building industry in Houston since 1987. Sundance has enjoyed steady growth since opening its doors and has a long list of very satisfied clients; over ninety percent of our new business comes from referrals. Our mission is simple: provide excellent customer service and build a quality product. We are proud of the success we have had and look forward to the future. 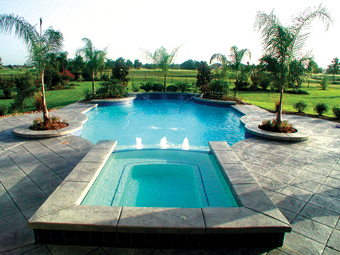 Our niche in the pool industry is somewhat unique, we consider ourselves a “boutique style” company, small and personal where you can deal directly with the owner. We are a capable and highly experienced pool building company with the knowledge, expertise and stability to exceed your expectations. 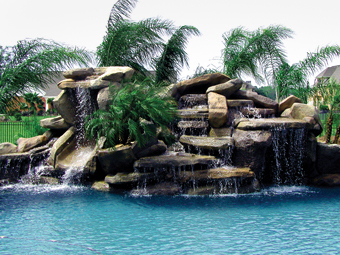 GET A POOL QUOTE TODAY!